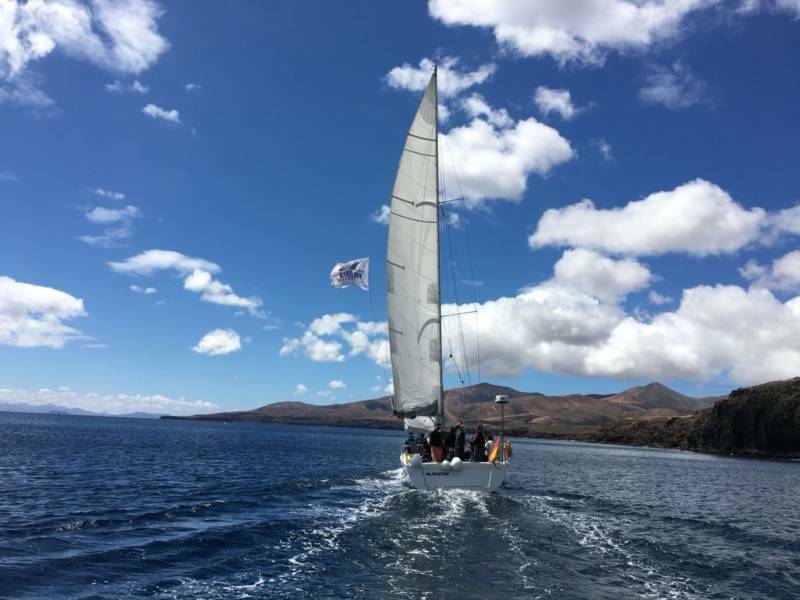 “Macaronesia Wild Life Adventure” is the result of the Nauticom network labor to promote business alliances among companies of the nautical tourism sector in the different islands of the Macaronesia Region. The firms “Lanzarote yacht charter”, “renting sail canarias”, “Lava charter” and “Ventura do Mar” have been united by means of a Management Agreement in order to offer a nautical experience product that has been designed to discover the most important natural reserves of Macaronesia, visit the most remote sanctuaries of marine life and sail with whales, sperm whales, dolphins or pelagic birds such as paiños, European storm petrels or shearwaters. The chosen companies hold a modern fleet of boats skippered by professionals and equipped with all the security measures as required for this type of navigation (life rafts, life jackets, satellite radio beacon, pyrotechnics, VHF, satellite telephone and survival suits). 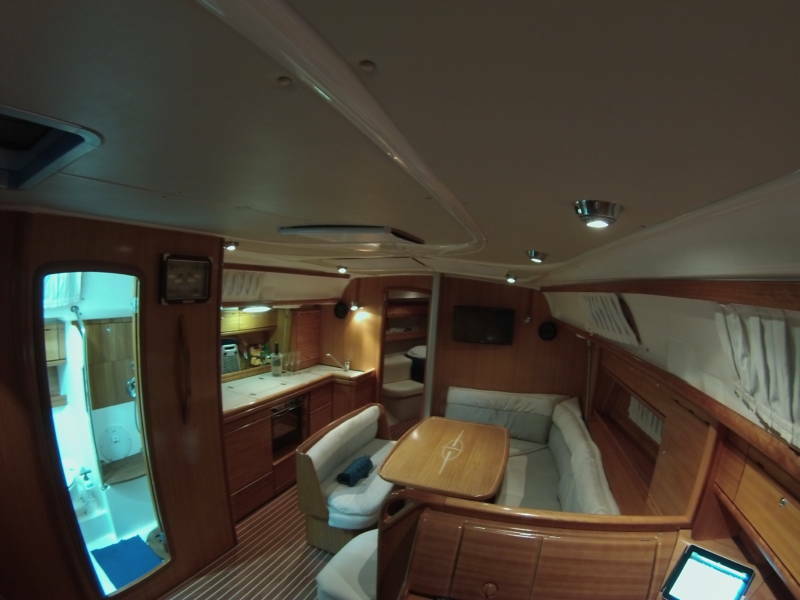 The boats are 12 meters long minimum, and are equipped with three or four cabins and two bathrooms. First stage: transfer from Marina Funchal (Madeira) to the Desertas Islands in the company of tour guides (19 nautical miles). This one-day navigation will be carried out in a semi-rigid boat. There will be time to appreciate the marine fauna, cetaceans and marine birds that live in this natural sanctuary. Second stage: Guests will be hosted in sailing boats that will take us to the Wild Islands after some rest and dinner. During this journey of approximately 150 nautical miles, the crew will enjoy deep-sea navigation and the view of cetaceans and pelagic birds. A call will be made in the Wild Islands, in order to rest and make a guided tour. 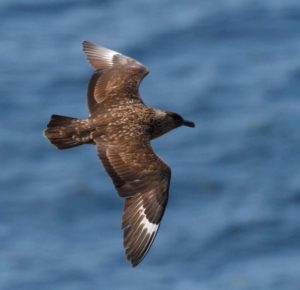 Third stage: The next day, there is a visit to the Europe’s largest marine reserve, the Chinijo archipelago or the Graciosa Island, at about 130 nautical miles southeast of Savage Islands. If climatic conditions are favorable, we will anchor in the south of Alegranza Island. There, we will find a dreamlike natural place to rest while we enjoy appreciating the Eleonora’s falcons, ospreys, shearwaters and skuas that inhabit this islet. This island is only 20 miles from Marina Lanzarote, the place where the journey finishes. We will dock in the centre of the capital, Arrecife, in a shopping and restaurant area just 10 minutes from the airport. The brands Bavaria, Dufour o Dehler are also a guarantee of the quality of the means made available to this product, as well as the professionalism of our crews.